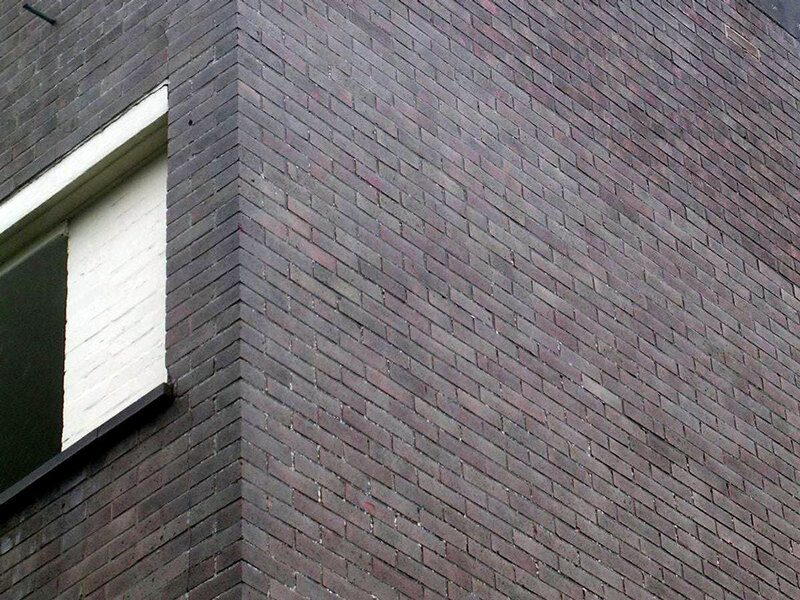 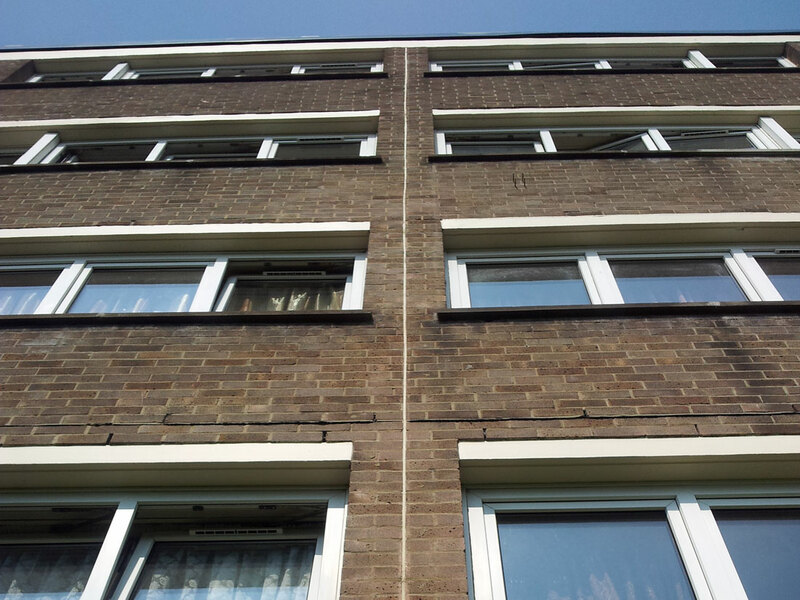 A four storey block of flats of concrete frame and cavity wall construction suffering from thermally induced cracking on all elevations due to a lack of movement joints. 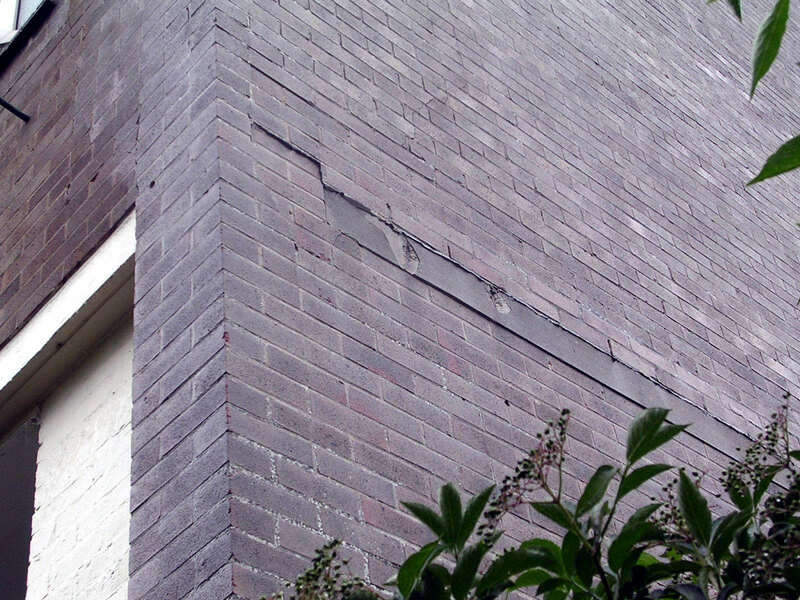 Bersche-Rolt site personnel created new movement joints on each elevation and then repaired and strengthened the cracking using Bersche-Rolt masonry reinforcement. 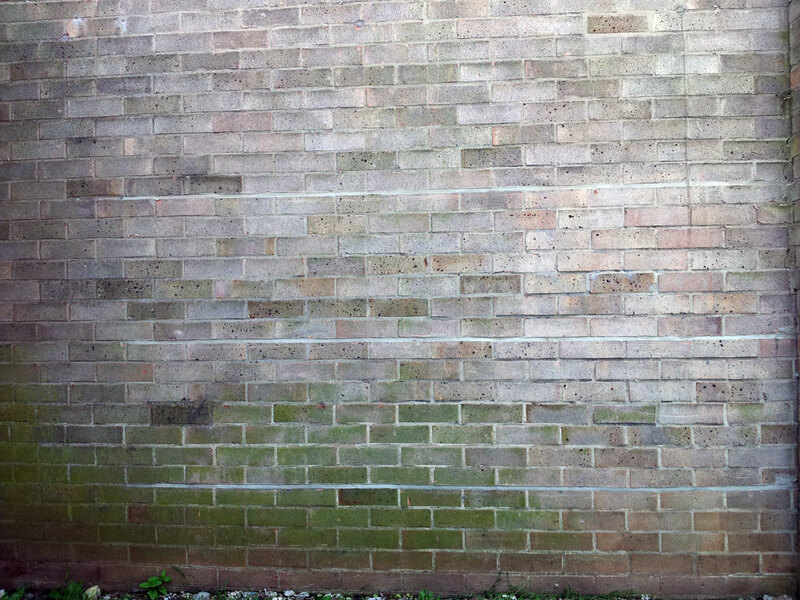 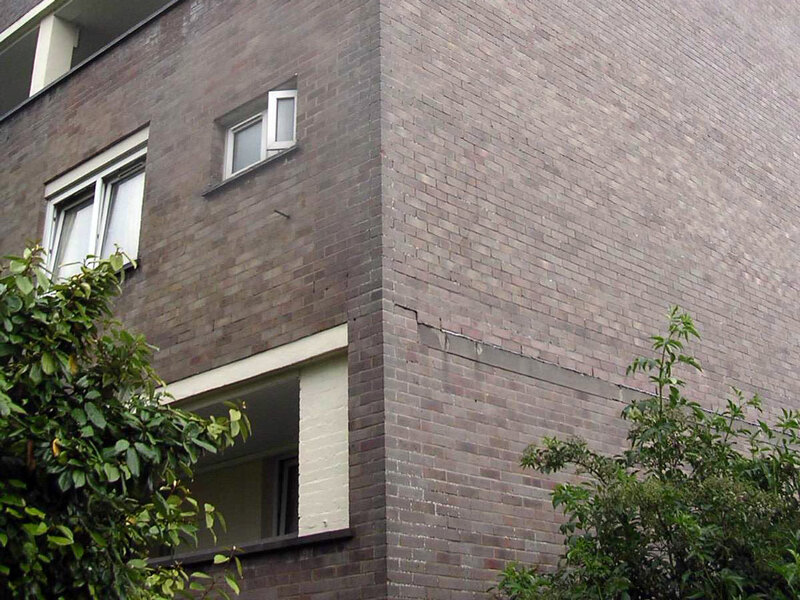 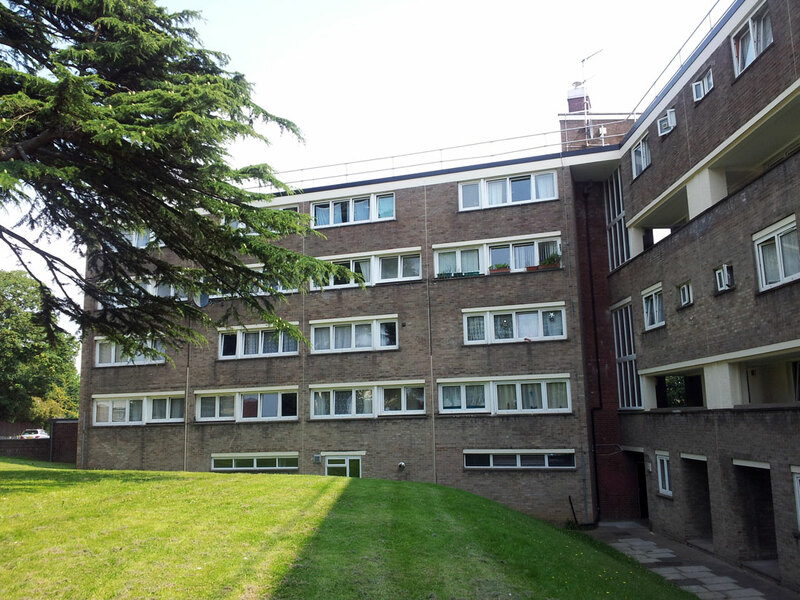 Damaged areas of brickwork were repaired and the existing copings were resin fixed into position.